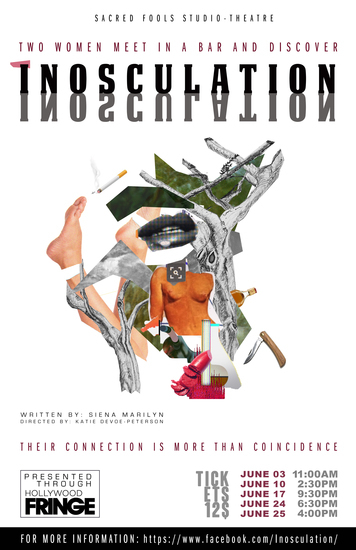 Written by Siena Marilyn Ledger, “Inosculation” is a dark comedy exploring a complicated, cyclical female relationship. Moving and symbolic, “Inosculation” seeks to understand the nature of mistakes and the choices that we make. 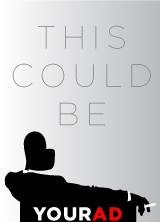 You can either click the link below or search Inosculation on Facebook for more details.